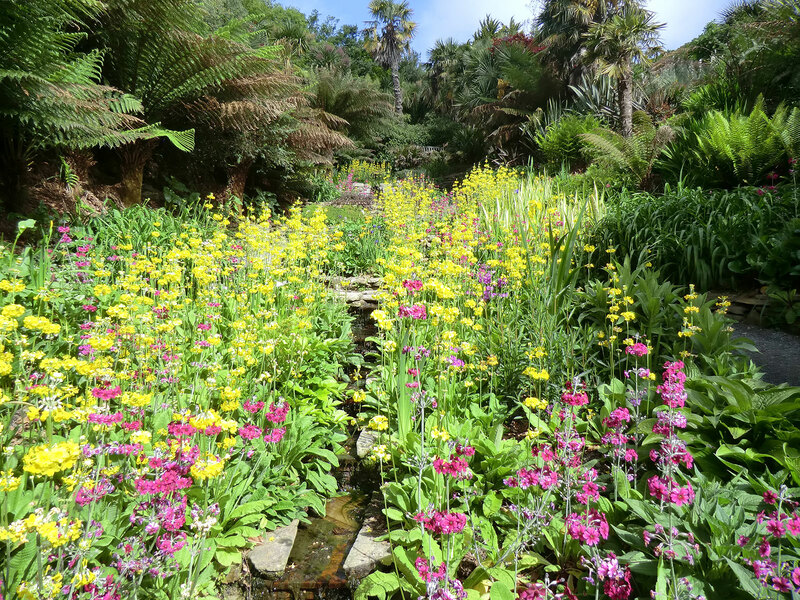 Enjoying the warmth of the Gulf Stream, these magical Cornish gardens are home to a wealth of the most exciting, rare and beautiful plants and trees in the British Isles. 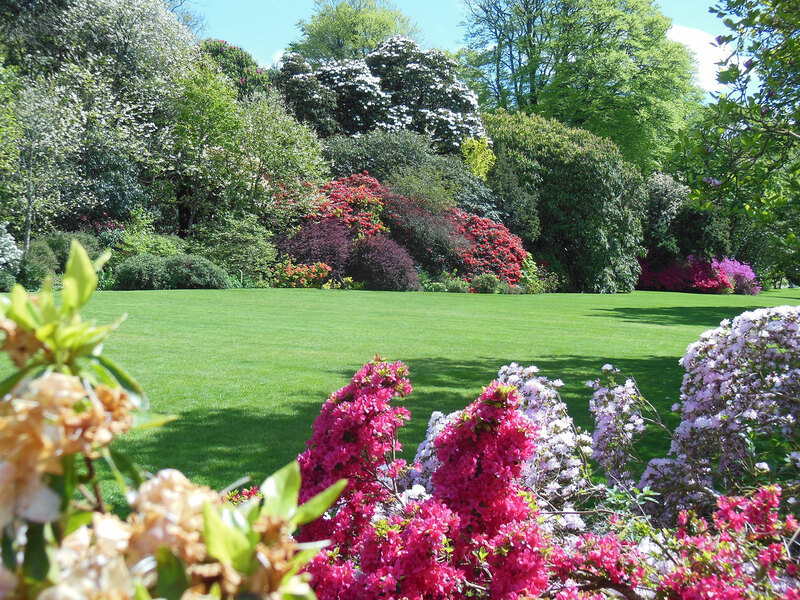 Cornwall looks superb in May, a peak time to visit the gardens and a chance also to see wonderful coastal scenery and an historic castle. 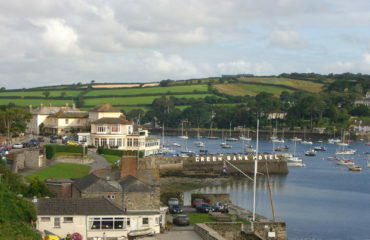 Stay in Falmouth for four nights with upgraded harbour view rooms at the historic Greenbank Hotel with its lovely quayside location and excellent restaurant overlooking the river. 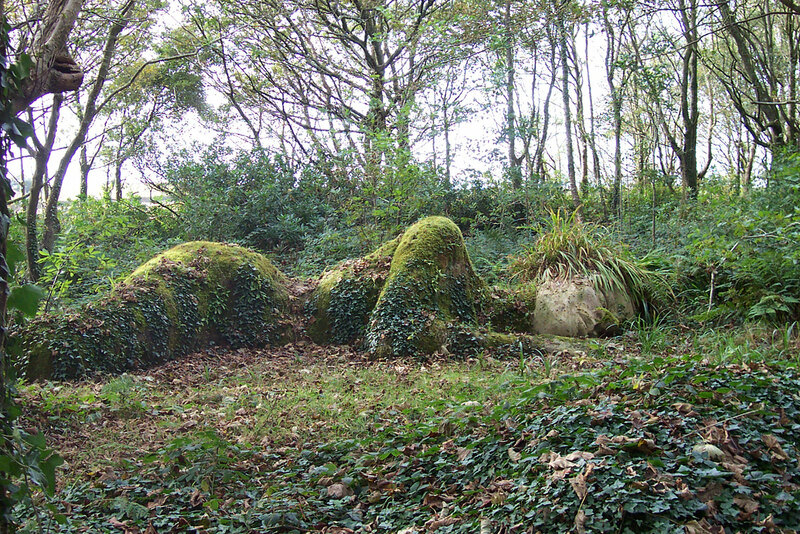 A day spent exploring at the far west of the county to see a new and major attraction the Tremenheere Sculpture Gardens found in a beautiful sheltered valley with exotic plant filled gardens and panoramic views. The Minack Theatre where the south east aspect shelters them from the storms but offers again superb views and a stunning blend of exotic plants interspersed with native species. 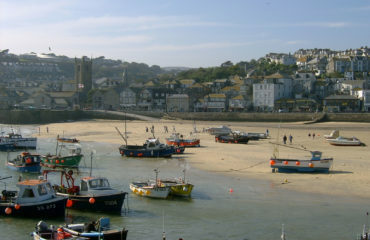 An afternoon in St Ives to visit either Tate St Ives or/and Barbara Hepworth Gallery or perhaps just to enjoy the coastal village. 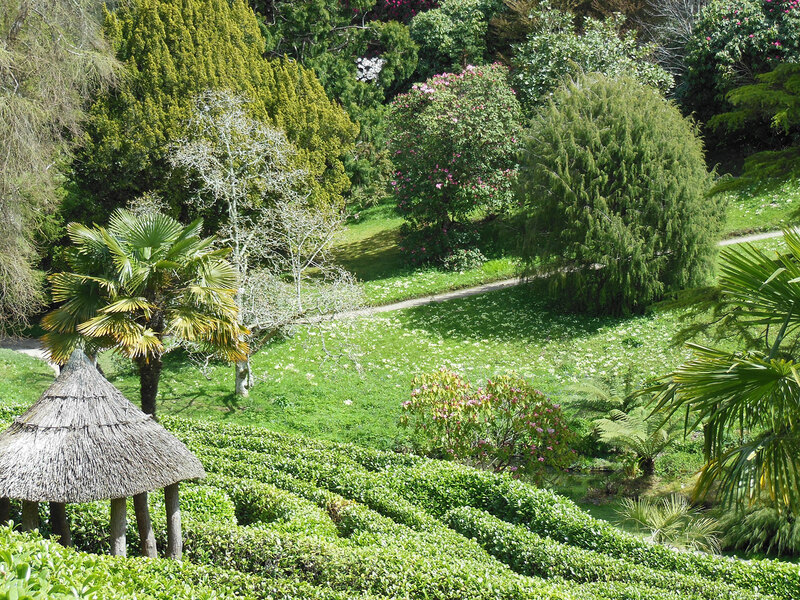 Trewithin is one of Cornwall’s loveliest woodland gardens at their peak with a magnificent collection of camellias, rhododendrons and magnolias. 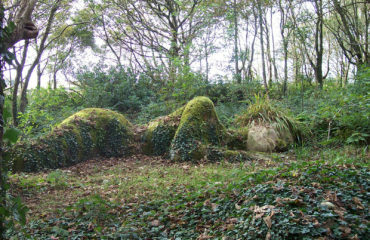 The sublime gardens at the Lost Gardens of Heligan continue to evolve to even greater heights - a guided tour of the northern gardens and time allowed for the Lost Valley gardens. 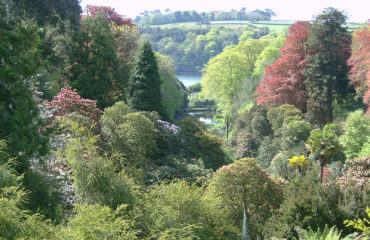 Caerhays Castle has a garden filled with camellias and magnolias. There will be a guided tour of the castle and a light lunch. 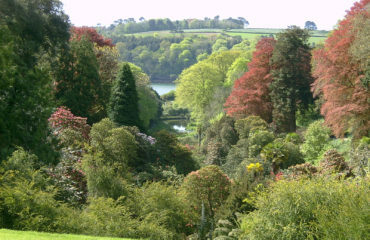 Trelissick, another of Cornwall’s great historic gardens, with superb views at the head of the River Fal estuary. 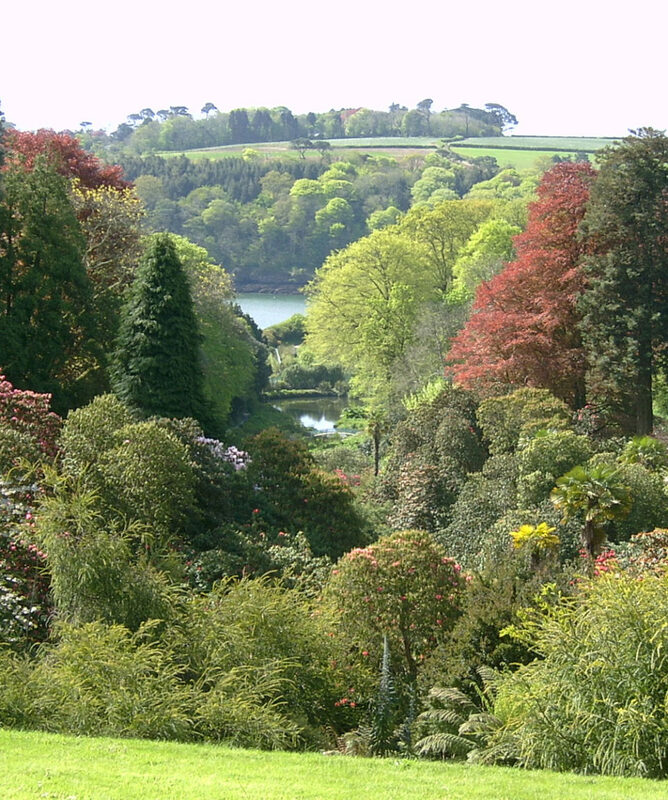 You then walk leisurely down through pathways of spring flowering bulbs, shrubs and specimen trees to join the ferry on the Fal River for the very scenic half hour boat journey back to Falmouth. A visit to the smaller but perfect garden at Enys renowned at this time for its carpets of bluebells. 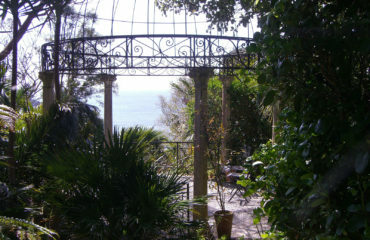 On the Roseland Peninsular a visit to Lomorran, where it is hard to imagine you are not on the Mediterranean coast with wonderful views, exotic planting, twisting paths and many pools and streams. 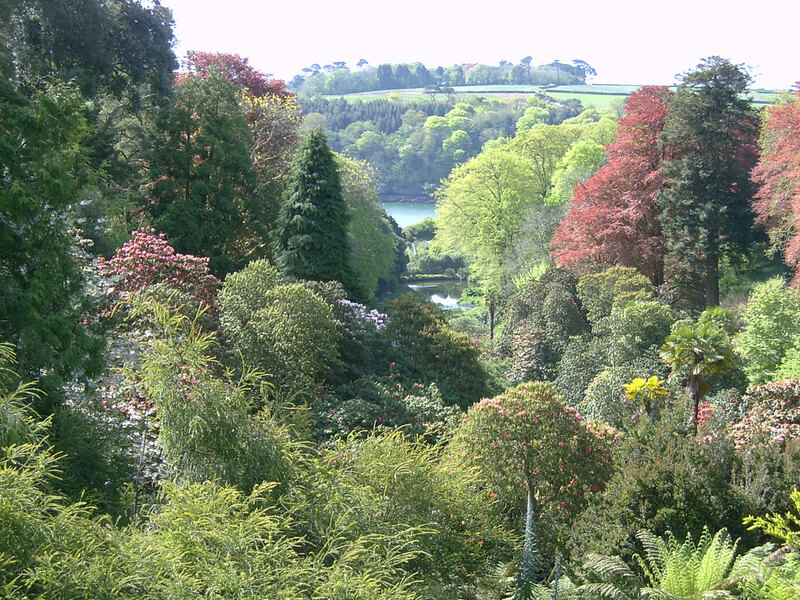 No visit to Cornwall would be complete without including one or other of the great gardens created by the Fox family of Falmouth – so there is an opportunity to choose from with Glendurgan set in a wooded valley above the Helford estuary or its near neighbour Trebah a sub-tropical paradise with a stunning coastal backdrop. 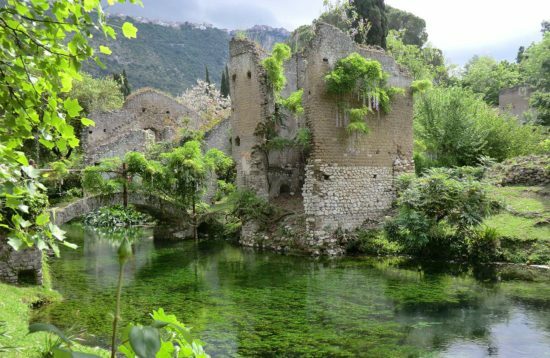 Years of inspired and dedicated creation are found in the magic of both these beautiful valley gardens. 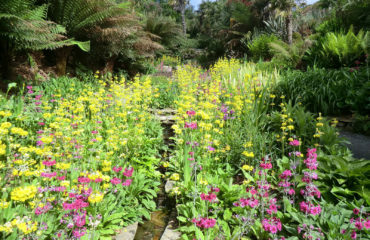 Tuesday 7 May: A visit to small garden at Enys before continuing to Heligan – lunch can be found in their excellent restaurants. 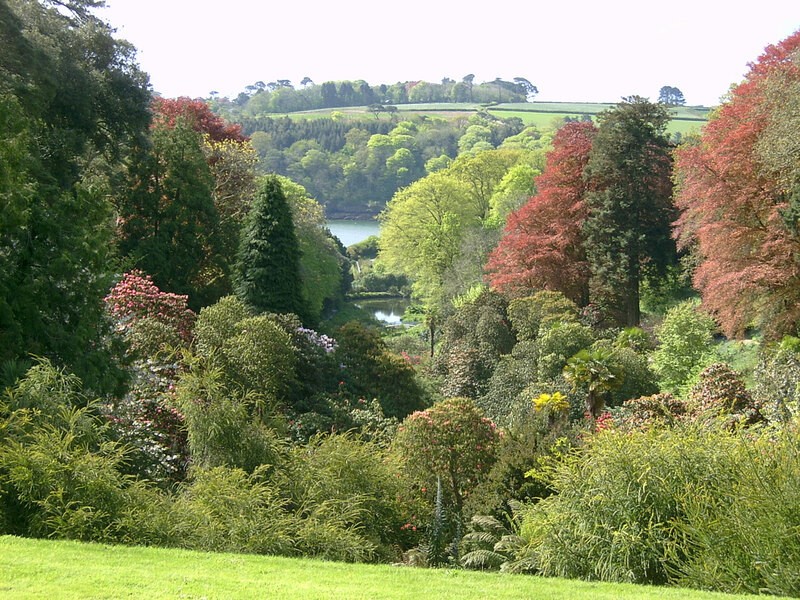 In the afternoon a leisurely walk down through the gardens at Trelissick to join the 5 pm boat back to Falmouth or if preferred you can return in the coach to Falmouth. 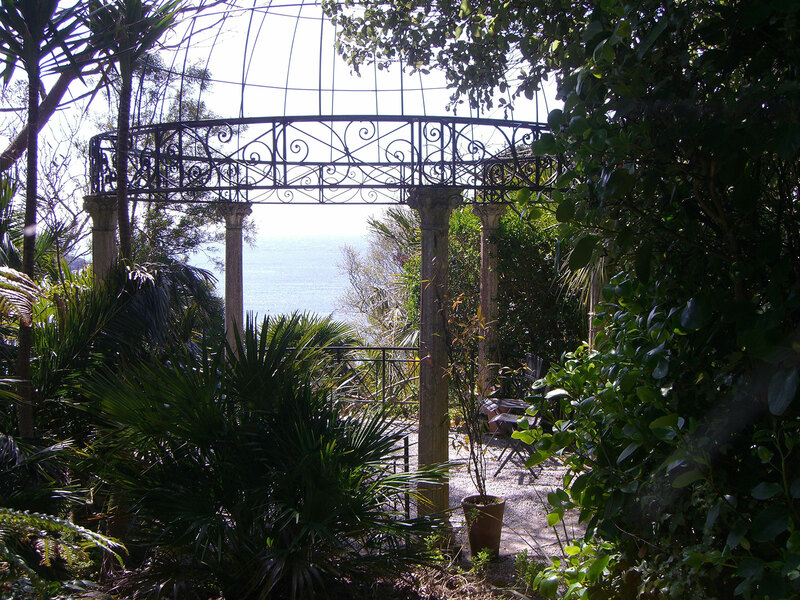 Wednesday 8 May: West Cornwall - Depart for scenic coastal route with views of St Michaels Mount to the Minack Theatre continue to Tremenheere Sculpture Gardens for light lunch (included) and time for gardens. 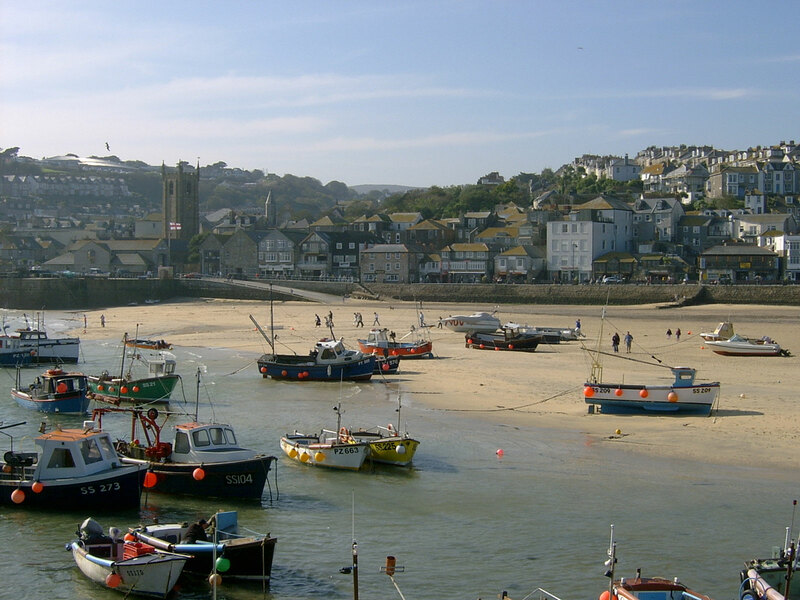 The afternoon will be in St Ives where you can choose to visit the art galleries or village. 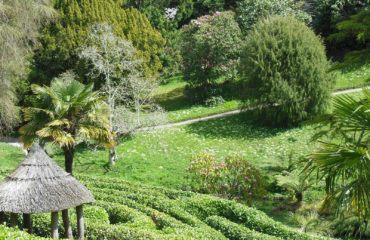 Thursday 9 May: Trewithen Gardens before arriving at Caerhays Castle for guided tour and light lunch. In the afternoon a visit to Lamorran. 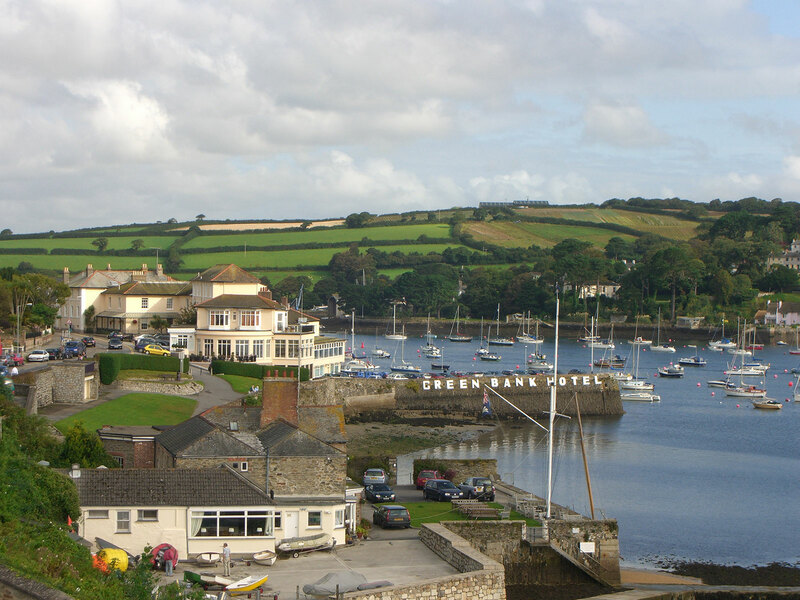 Taking advantage of the King Harry Ferry return to the hotel or be dropped in Falmouth as this evening you dine independently perhaps in some of the restaurants in Falmouth or in the hotel. 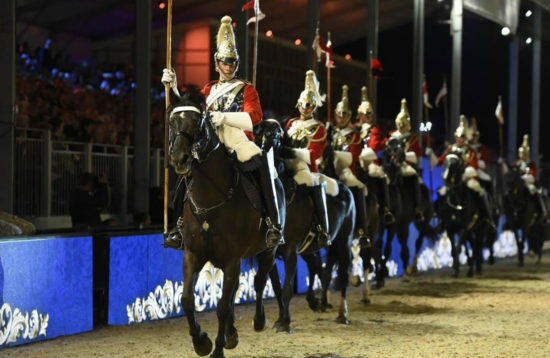 Friday 10 May – Check out of the hotel before touring. 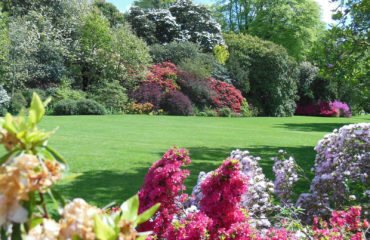 The final gardens are a choice between Glendurgan or Trebah, time to enjoy the gardens and have refreshments before the coach returns first to the hotel and then Truro station for 1 pm. 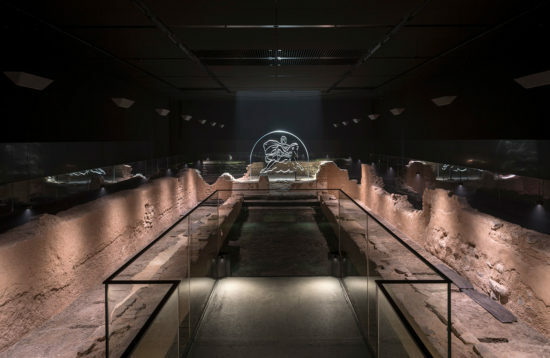 NB: Tate St Ives – this week no special exhibition in the new wing just the permanent galleries.